Aamir is a Film programme that first aired in 2008 and has been classified a PG certificate. Aamir is forced to confront the choices he has made in life as he goes on the run in the maze-like Muslim dominated streets and residential pockets of Mumbai. 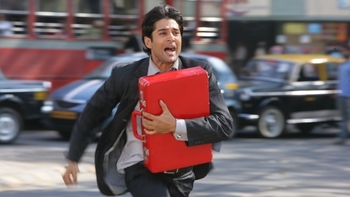 Starring Rajeev Khandelwal in lead role. When is Aamir next on TV?